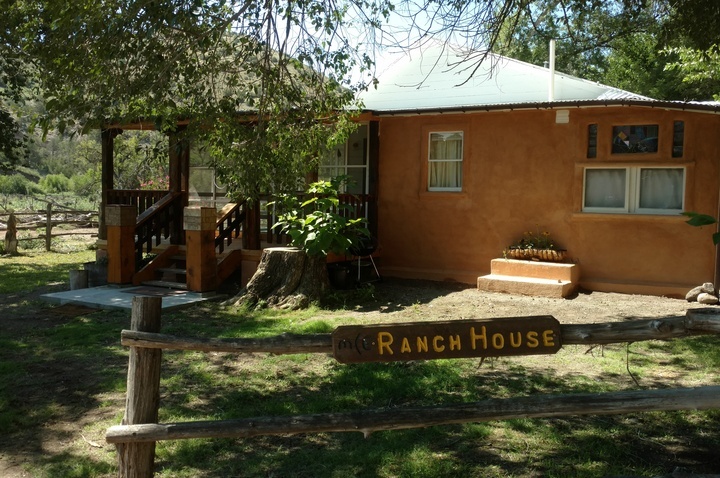 A great place to stage your next horseback riding adventure - at Double E Ranch along the southwestern edge of the Gila National Forest. 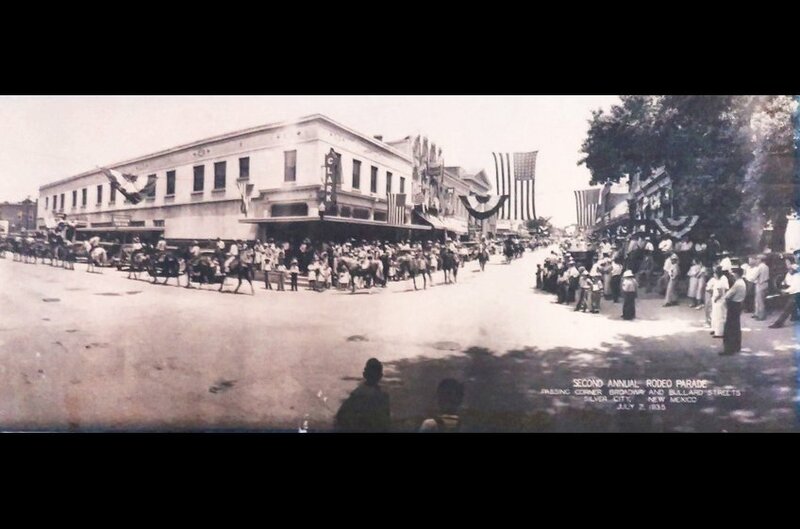 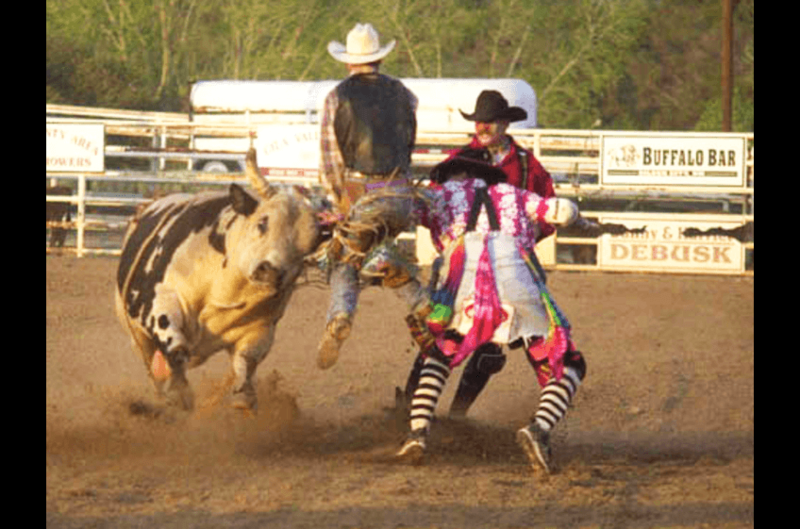 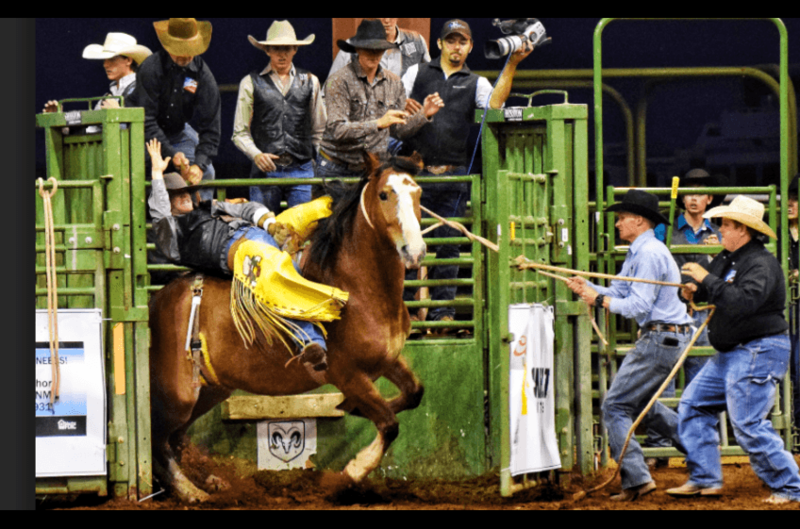 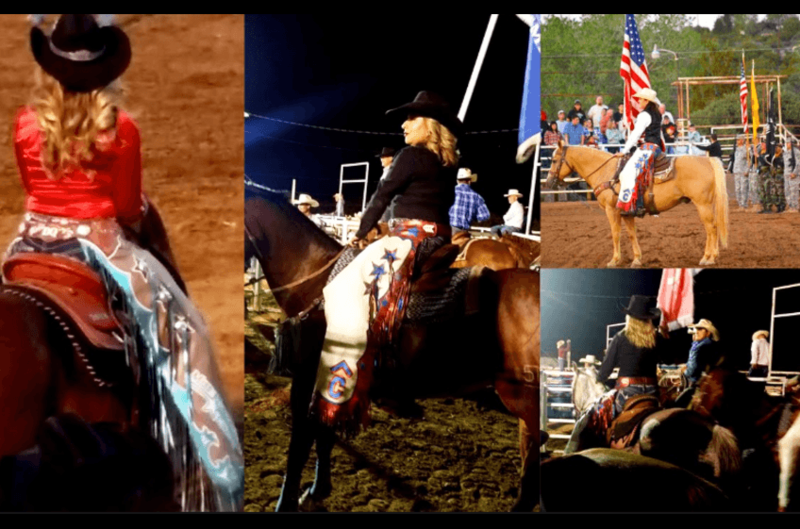 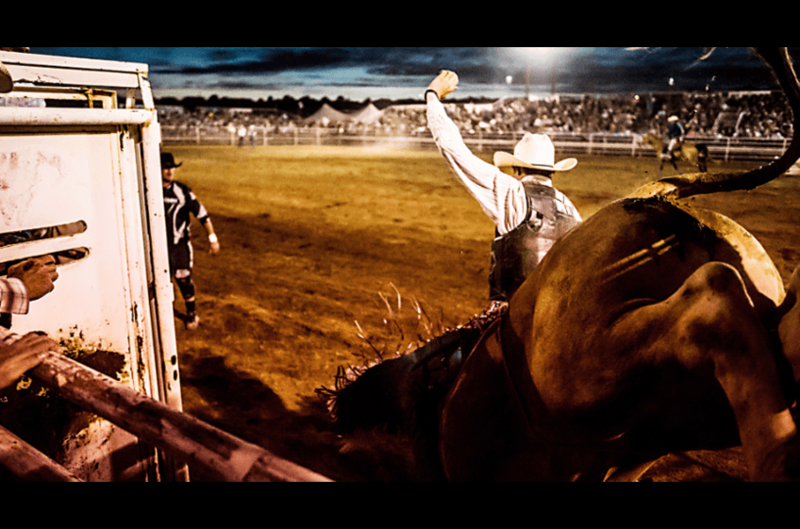 2019 Silver City Wild Wild West Pro Rodeo! 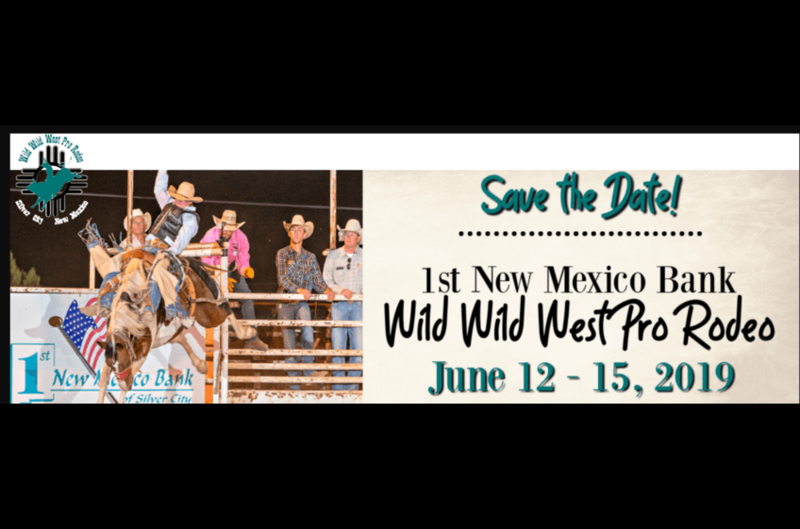 Save the date -- June 12-15, 2019! 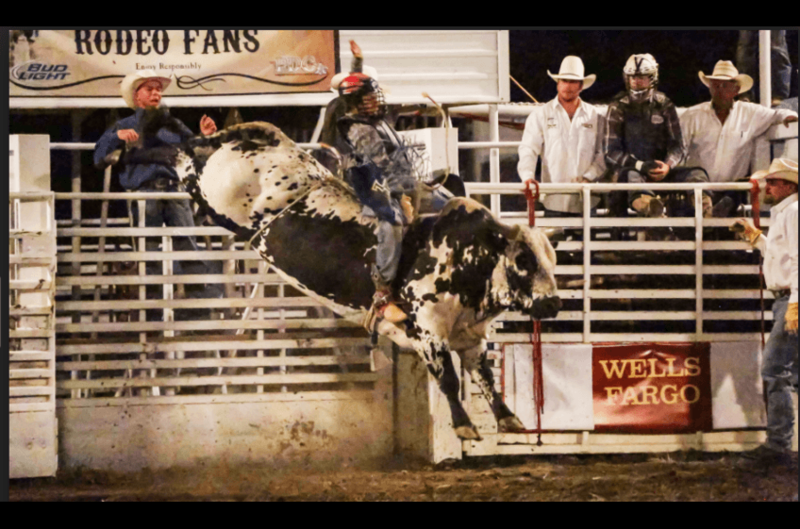 The Boys 'n Bulls are Back in Town! 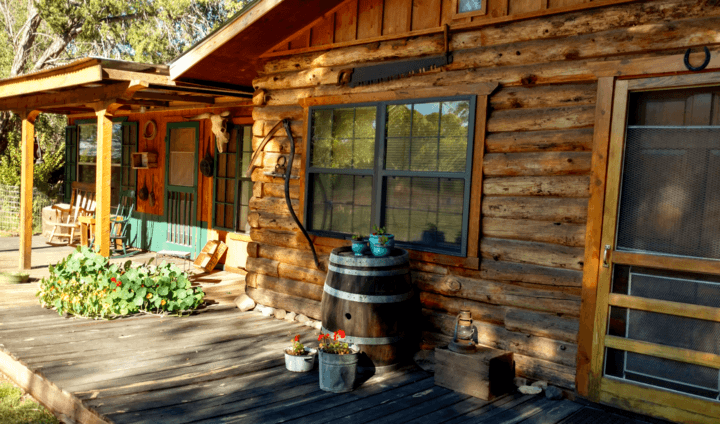 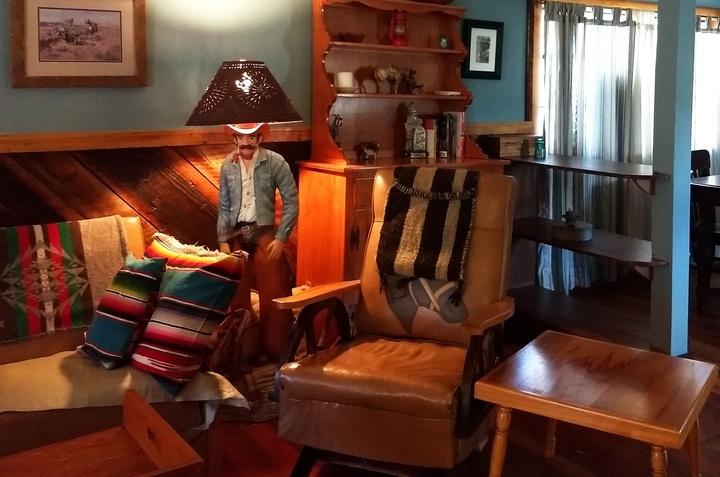 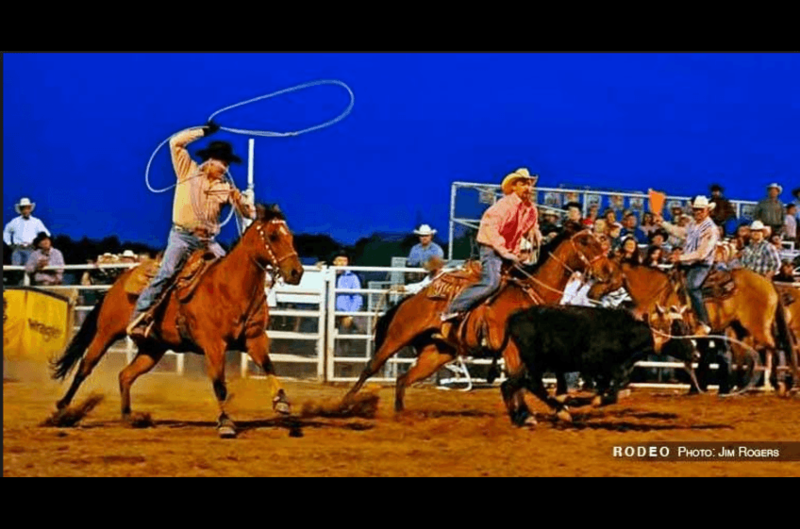 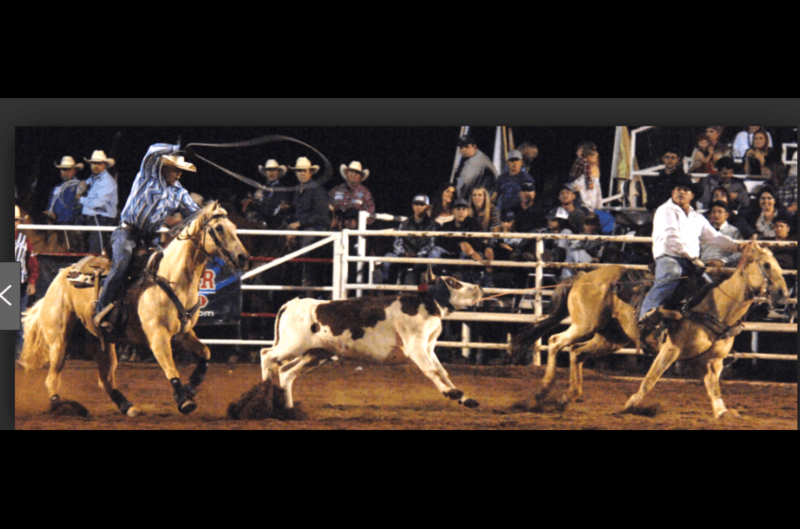 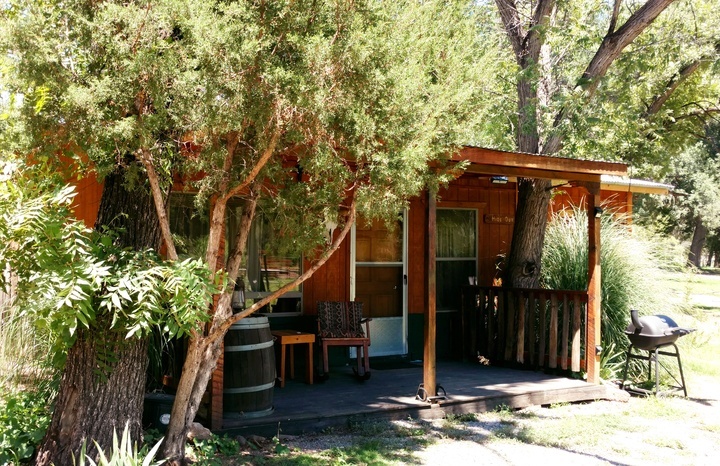 With plenty of trailer parking, corrals and pens, Double E Ranch and New Mexico Cabin Rentals in Gila offer rodeo spectators and participants comfortable, fully furnished lodging in the sycamore and cottonwood trees along Bear Creek in Gila NM. 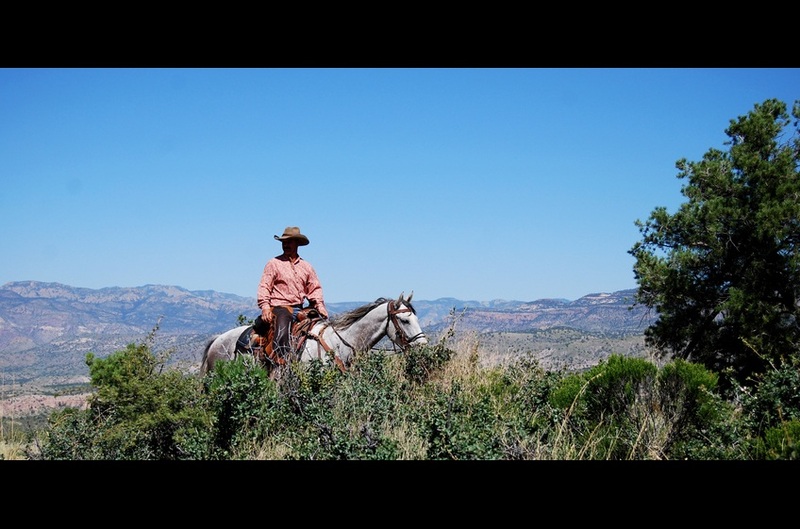 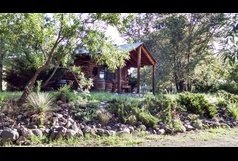 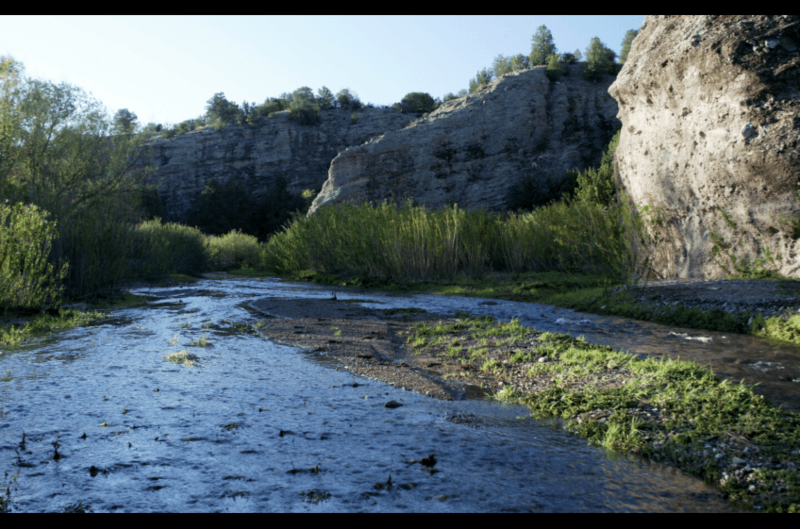 Adjoining the 3 million acre Gila National Forest at its southwestern edge, horseback riding is unlimited.